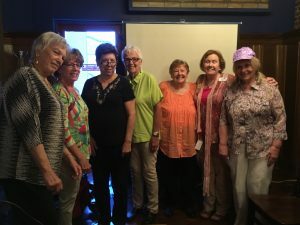 American Association of University Women of Citrus Heights – American River (CHAR) serves the areas of Citrus Heights, Folsom, Rancho Cordova, Fair Oaks, Carmichael and Orangevale, CA. We provide scholarship opportunities for students of American River College. 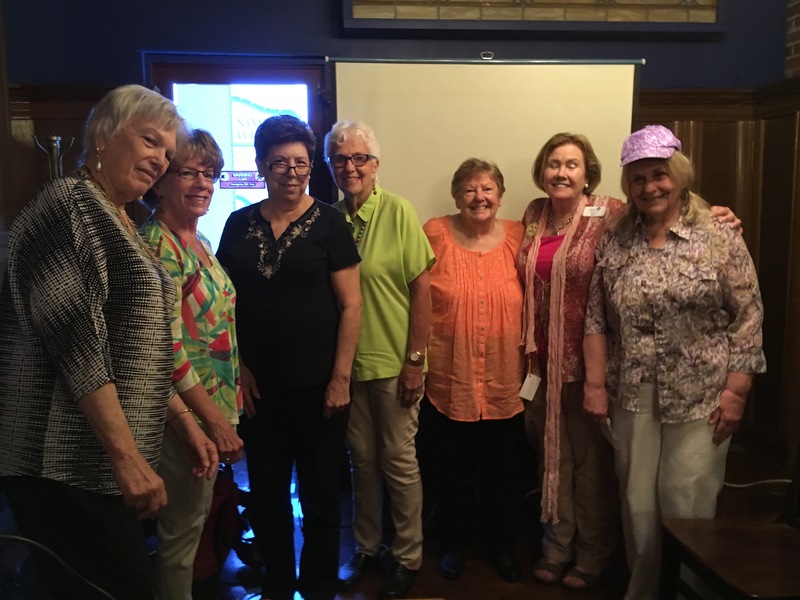 AAUW Citrus Heights-American River is proud to be a part of an inter-branch council with Sacramento, Auburn, Roseville and Placerville branches. Left to right: Elaine Bemis, Co-VP AAUW Funds, Roberta Schmalz, Treasurer, Denise McGrath, Secretary, Darlene Houston, VP Membership Hospitality, Karen Campbell, VP Membership Finance, PJ Missman, VP Program, and Lee Battershell-Baird, President. Not pictured: Shirley Chang, Co-VP AAUW Funds. American Association of University Women of Citrus Heights – American River (CHAR) advances equity for women and girls through advocacy, education, philanthropy, and research. By joining American Association of University Women of Citrus Heights – American River (CHAR), you belong to a community that breaks through educational and economic barriers so that all women and girls have a fair chance.